BY CAR | Getting here by car is simple with great road links via the M27 and A2030. There's Pay & display parking nearby at Canoe Lake, the Pyramids and along the seafront. BY COACH / BUS | Portsmouth's Park & Ride Service that takes you to Gunwharf Quays and national coaches also drop off here. As above, the pier is 2 miles away and you can walk, get a taxi or take the bus. BY FERRY / HOVERCRAFT | Visiting from the Isle of Wight? We're just a short walk from the hovercraft or a 2 mile walk / short drive from the ferry. Looking to stay in Southsea? 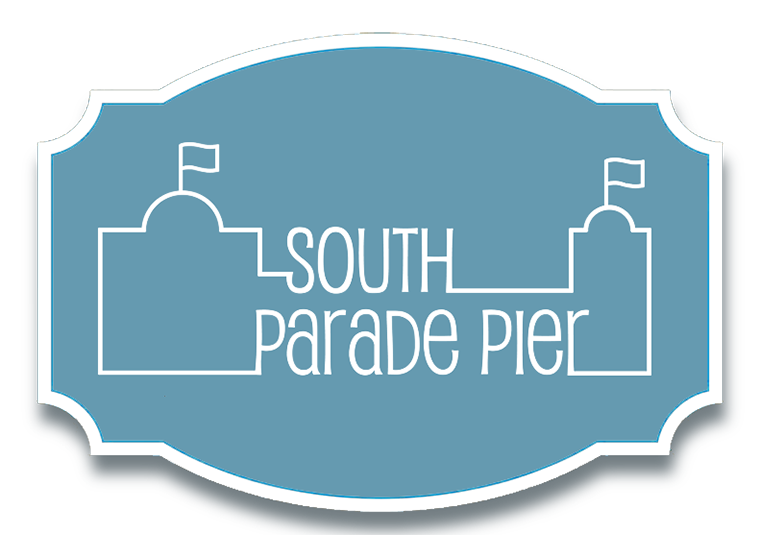 South Parade Pier is conveniently within easy reach of many hotels and B&Bs along the Southsea's seafront. Visit the new South Parade Pier, come and see all it has to offer! Situated on Southsea's long promenade, the pier has great views across the Solent and to the Isle of Wight. It is in close proximity to other popular, local attractions like Canoe Lake, Southsea Castle, Gunwharf Quays and Portsmouth's Historic Dockyard. 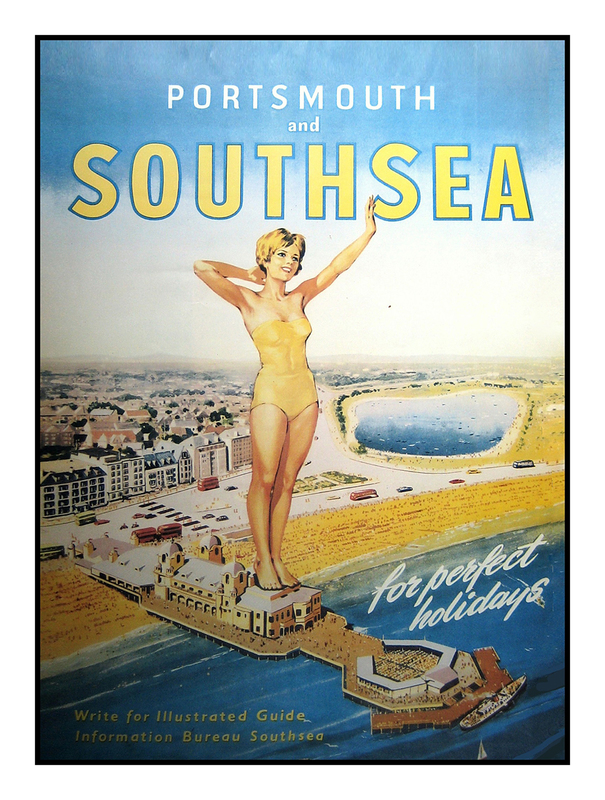 So, make a day of it in Portsmouth & Southsea and begin planning your trip to the pier. Don't forget to check our "What's Happening" page for the latest pier events.